Grafix Dura-Lar® is the Acetate alternative. This polyester film combines the best features of Mylar® and Acetate to provide a highly versatile film. Will not tear, absorb moisture or discolor with age. It is heat resistant, dimensionally stable, lays flat, acid-free and archival. 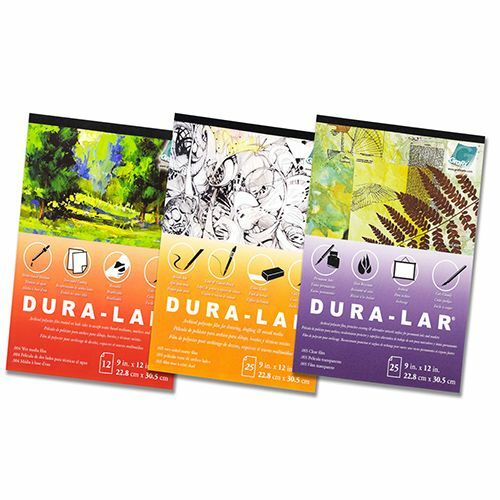 Matte Dura-Lar .005” film has a matte translucent drawing surface on two sides. 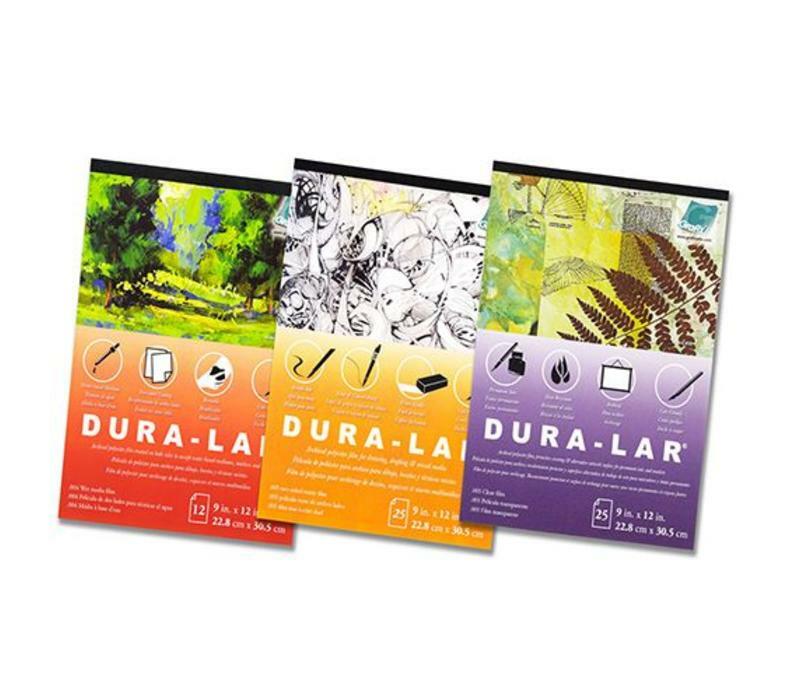 This film will accept lead, ink, charcoal, paint and colored pencil erases cleanly and is an economical alternative to Drafting Film. Click here to go to the website of Grafix Dura-lar.